When you are looking for a fairytale winter wedding, mountain weddings are the ideal choice to fulfill your dreams. Mountain weddings offer stunning settings, fresh air and the opportunities for gorgeous photographs. Immerse yourselves in Italian mountain romance in the charming villages of Alps mountains. Marry in a charming chalet or outdoor with a breathtaking view over the Dolomites. 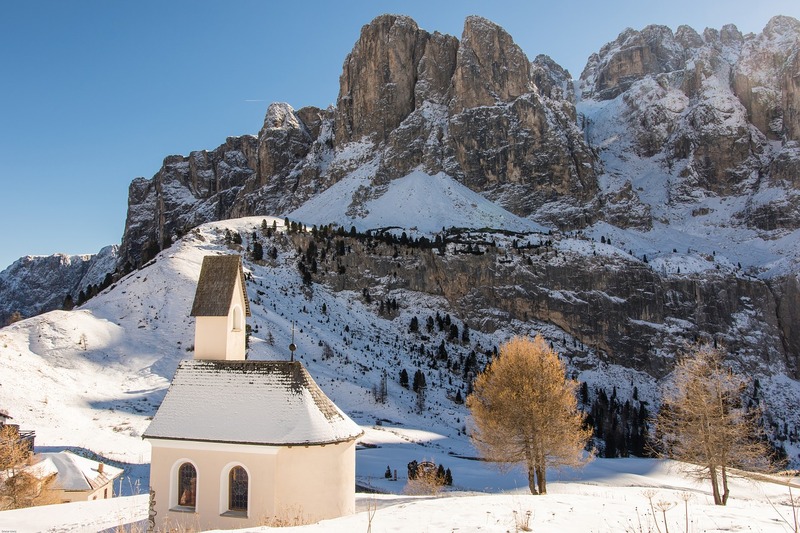 There are many great venues where to hold your winter wedding in Italy. 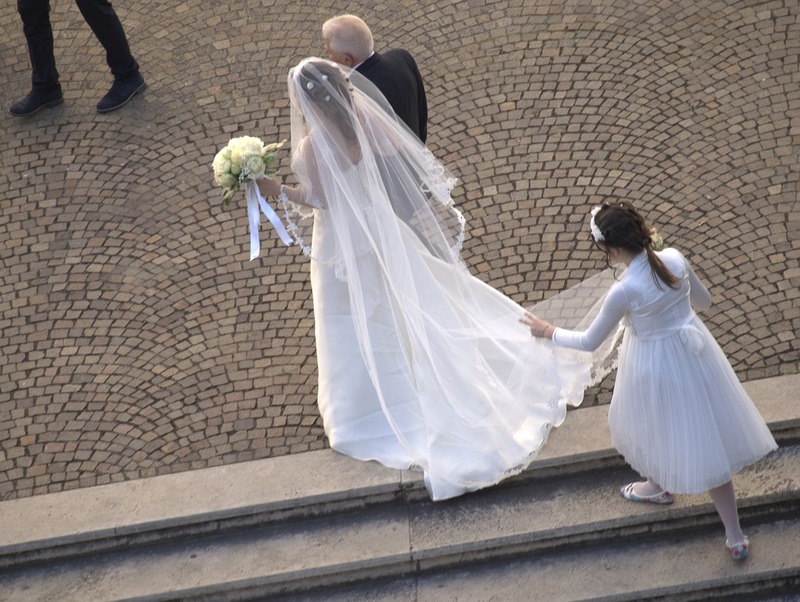 For further information on our Italian Winter Weddings please click here….